Our history dates back to the late 1950’s when the original owners, Richard Belliel and Harold Folks, opened the Folks-Belliel Insurance Agency in Comstock Park, Michigan. The business continued to grow and prosper over the next 30 years with their commitment to building lasting relationships and providing outstanding service. In the mid 1980’s when Richard and Hal were ready to retire, Jerry Schwartz joined the agency and shortly there after became the owner. In 1986 the business name was changed to J.L. Schwartz Insurance Agency and continues today. Even with all of the changes in the insurance industry over the past 50+ years, we are committed to being one of the premier independent insurance agencies in West Michigan. Our goal is to always provide our customers with the best insurance value and service available, while maintaining the highest ethical standards with our clients and our carriers. We are an independent insurance agency offering a broad range of personal and commercial insurance products, and we have aligned ourselves with some of the finest insurance carrier available in Michigan in order to deliver these products to our customers. 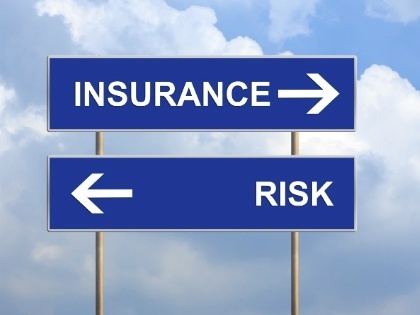 We strive to provide safe, secure and cost effective insurance solutions for all of our clients. Please explore our site to learn more about the products and services we offer.